Comments: This has always been a very popular dwarf azalea, but not easily grown because growing conditions are seldom ideal for this azalea. 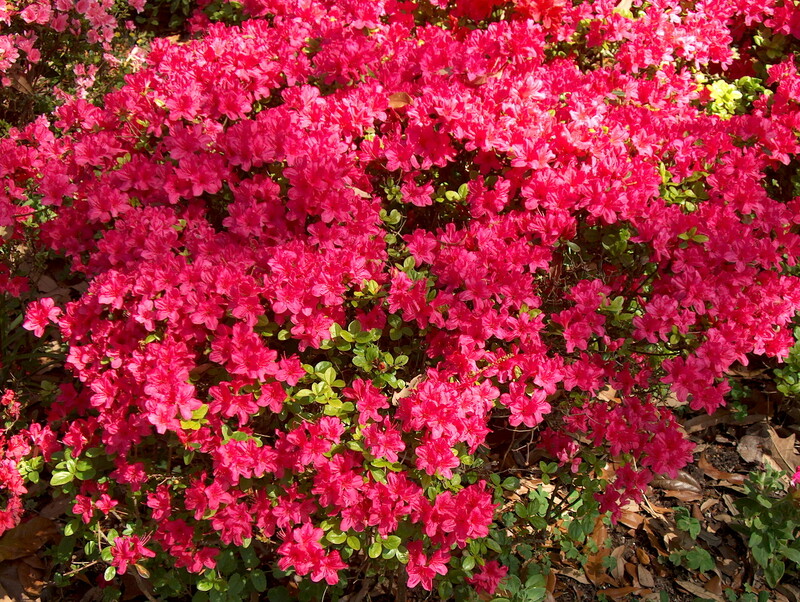 There may be other azaleas that are better for today's gardens. A good specimen will have so many flowers that you cannot see the small, dark green leaves in early spring.